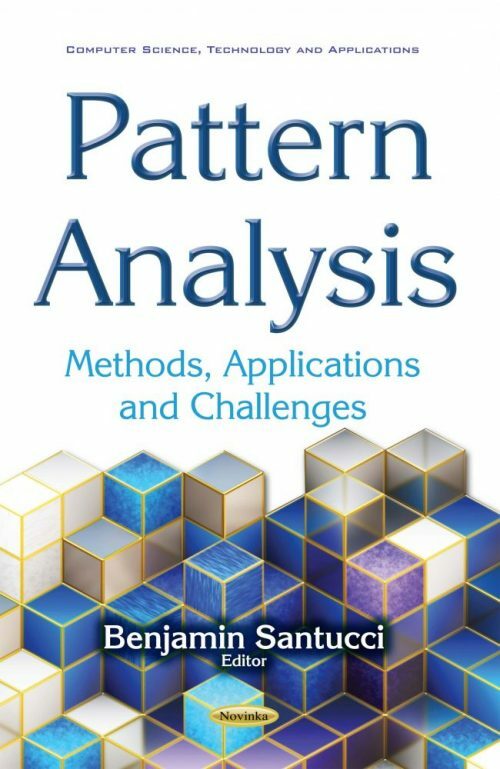 This book reviews methods, applications and challenges of pattern analysis. Chapter One addresses the identification problem of the printed medieval documents origin. The authors of Chapter Two perform a review on current cheiloscopic techniques, addressing the study methodology and usefulness of lip print patterns study. Chapter Three examines theoretical bases of human identification using palatal rugae pattern, and addresses the study methodology and techniques, potentialities and future usefulness of palatal rugae patterns. Chapter Four focuses on variable-scale-based pattern analysis for time series of wind speed, atmospheric pressure, and atmospheric temperature.